Growing up, I spent my Summers playing on a farm in America's heartland. Those days in the country provided my inspiration for creating these cards made with stamps from The Rubber Café. 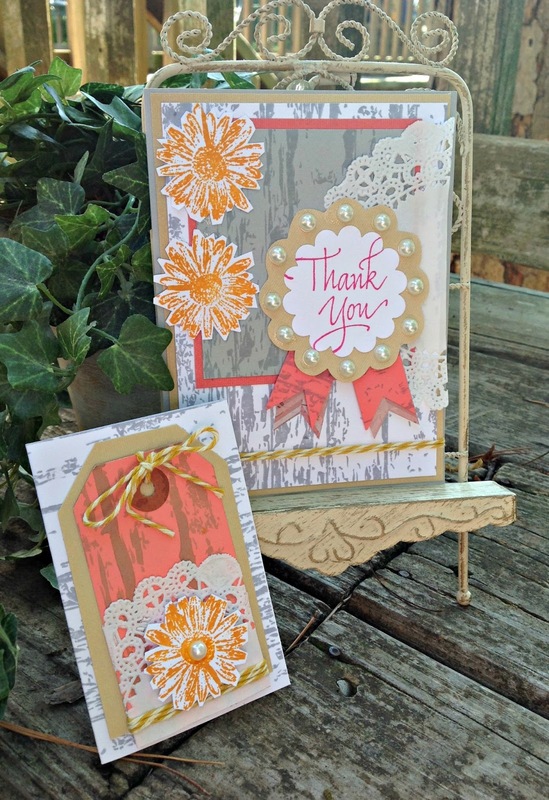 I used a grey ink with the Wood Grain stamp to create the backgrounds. 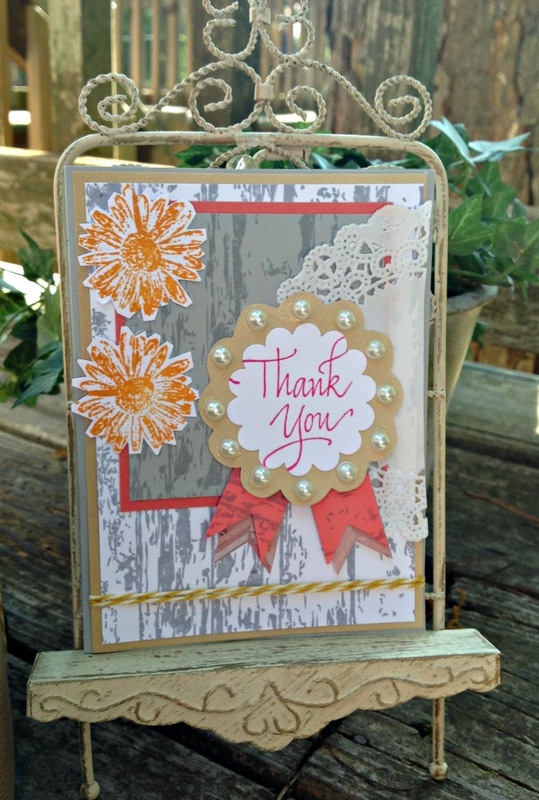 The Daisy was stamped with Ranger Distress Ink. 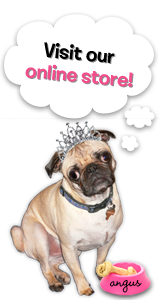 The pearls are Jellie Dots sold at The Rubber Café. Recently I have been creating a bonus card, or smaller card along with my standard size cards. These mini's are perfect gift enclosures or lunchbox notes. 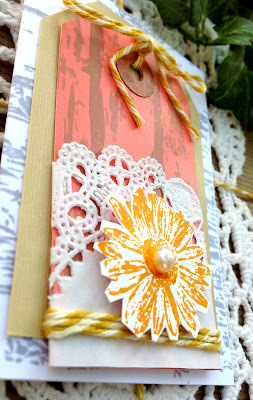 Wood Grain, Daisies, pearls and lace; the perfect country combination! interesting color combo- love your display stand really shows off your cards! Michelle...this is definitely country cute! Love! Your daisy looks so country chic with those papers!! FABulous!